Your business is professional management of real estate properties. Our business is regular, professional and independent rental property inspections. We can inspect your property as regularly as required. You are in charge. We only inspect. Our business is built on the promise of regular inspections with prompt and professional feedback. Your landlords will get a professional, independent report from their real estate agents as regularly as required. 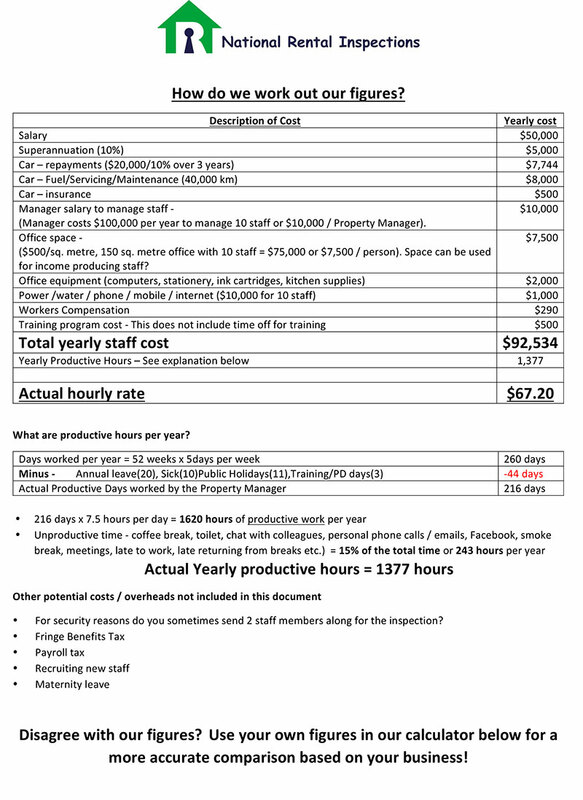 How much more PROFIT would you make if your Property Managers had 50% more time to grow your business? 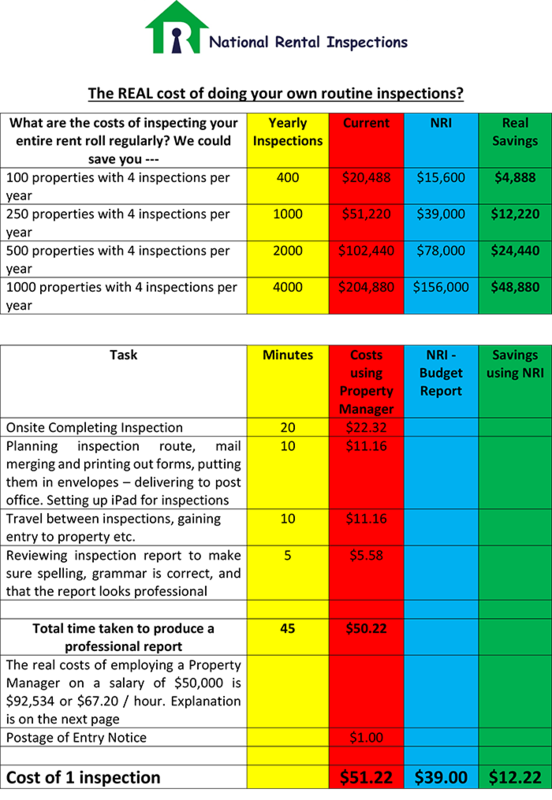 "How much could YOU save while providing a dedicated service to your landlords?" "At National Rental Inspections, We save you Money and take the Headaches out of Routine Property Inspections. There are NO locked in contracts and our fixed price per inspection is very cost effective"
"Have you weighed up all the costs?" You and your staff are free to get feedback from our inspectors should you have any queries. No more headaches! We certainly couldn't let today's property inspection go by without saying thanks to the team at the office for the kind gesture, it was very much appreciated. We were quite impressed with Peter of National Rental Inspections. He was certainly far more professional, and thorough, in going about his duties, when compared to others that we have to deal with at our previous rental. Hi, my name is Michael Uspensky and I am the founder of National Rental Inspections. 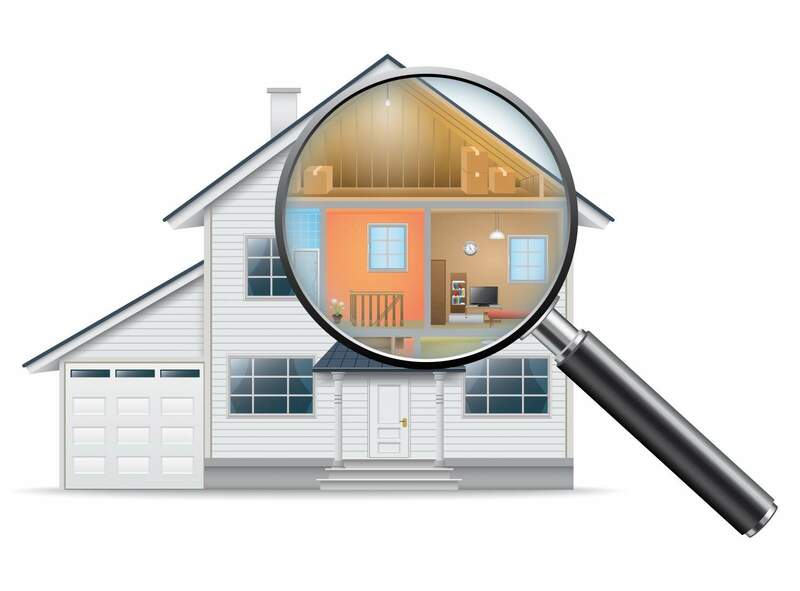 We have been inspecting properties since 2010. 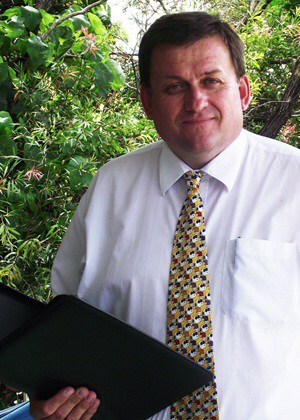 I am also an owner/landlord of many residential properties throughout Australia. I have had many bad experiences with tenants where I have been left with thousands of dollars of damages. The bond was never enough to cover the repairs and make up for lost rent. I began the business because I could see that most of my real estate agents were struggling to complete the required number of inspections and provide me with reports that were accurate, meaningful and delivered on time. I realised that there was a need for a high quality, independent property inspection service to help protect Real Estate Agents from letting down their landlords. National Rental Inspections are the experts in routine property inspections. Last year we completed approximately 25,000 inspections.